Private family home well situated in the community of Rolling Hills, an ideal Kissimmee location. 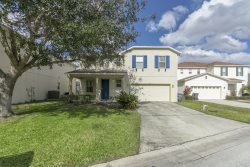 Close to Disney Parks and many shopping / dinning options. Take a break and enjoy the private pool backing to tree lined property with nature views. Home is well appointed and lives well.